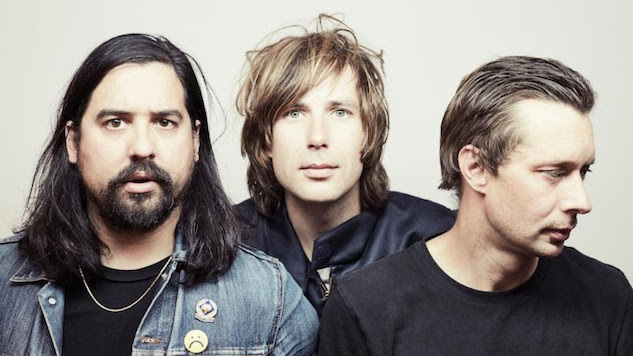 Indie-rock supergroup Mister Heavenly have announced their sophomore album, Boxing the Moonlight, which will release Oct. 6 on Polyvinyl. The trio has also shared the album’s opener, “Beat Down,” along with its lyric video. The song draws the listener in with a piano-driven verse that propels into a double-time, upbeat chorus. Boxing the Moonlight also marks the first album in six years from Ryan Kattner (Man Man), Nicholas Thorburn (The Unicorns, Islands) and Joe Plummer (Cold War Kids, Modest Mouse, The Shins). Kattner said that he wants this album to emphasize an extensive range of styles. Musical diversity seems like it will be a vital component of Boxing the Moonlight. 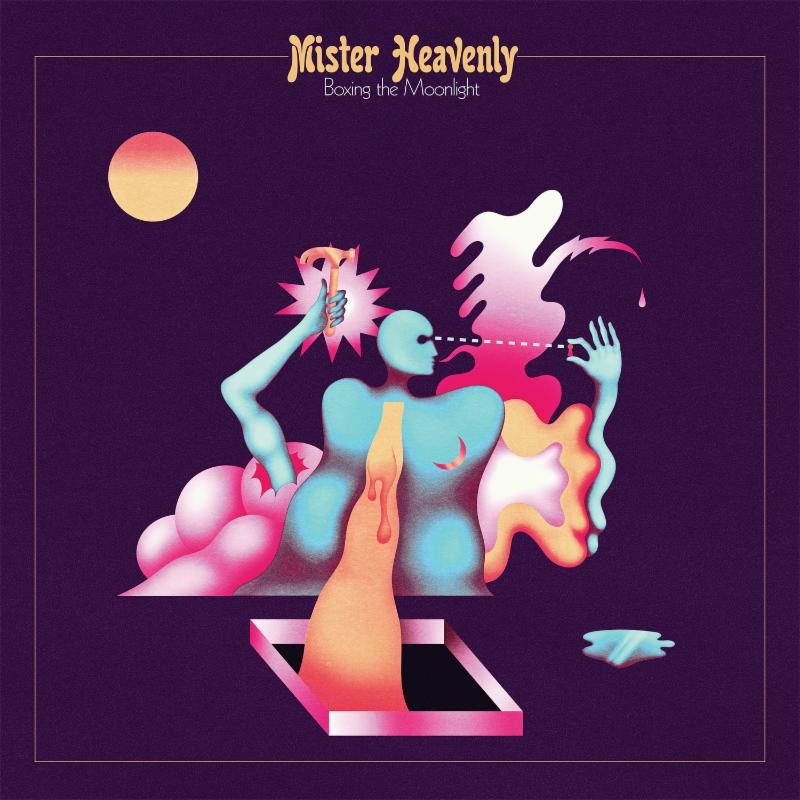 Along with the album announcement and track release, Mister Heavenly have also announced a North American tour, with support from Fan on select dates. See the tour dates below, as well as the tracklist and artwork for Boxing the Moonlight, which you can preorder here. You can also listen to “Beat Down” and a Mister Heavenly performance from the Paste Cloud below.